Blackberry 8800c Debut - February 20? | BlackBerry Blast! BlackBerry Blast! > News > Blackberry 8800c Debut - February 20? Blackberry 8800c Debut - February 20? 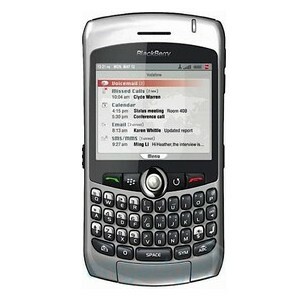 According to BlackberryCool the launch of the Blackberry 8800c is scheduled for February 20. An inviation email was apparently sent from Research in Motion's head offices announcing the exclusive event on February 20. The event is being hosted by Research In Motion’s President, Co-CEO and Founder Mike Lazaridis and Kent Mathy, President of Cingular’s Business Markets Group. There's even going to be a peptalk from former New York Giants star Tiki Barber, too.